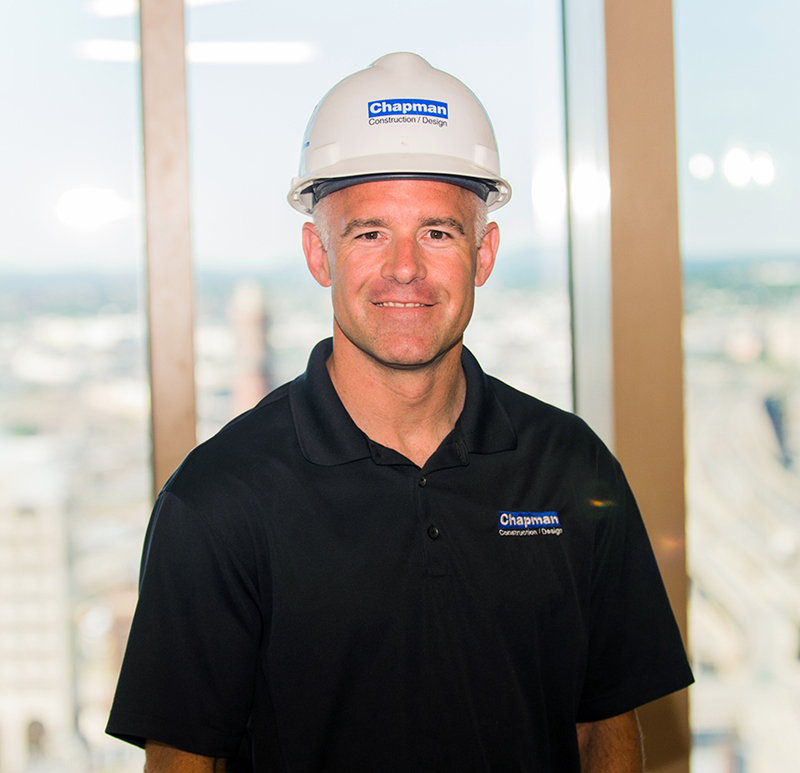 Mike joined Chapman as a laborer in 1993 and quickly picked up the skills of the trade. As such he has earned his place as one of Chapman’s most sought after, knowledgeable, and well-rounded construction supervisors. Mike’s positive attitude and work ethic are second to none, and those skills have earned him the highest respect from clients, subcontractors and his colleagues alike.